May 19th is finally here! 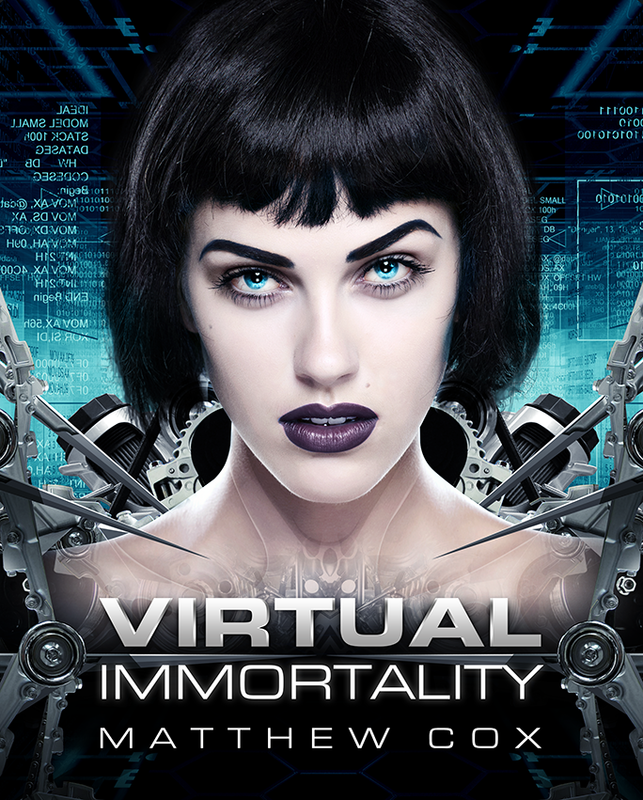 Virtual Immortality is available in ebook and hardcover. Currently, it’s up on Amazon – http://www.amazon.com/product/dp/B00KBZQEI6 – , but should be appearing on B&N and Kobo soon. Nina is an idealist who gave up a life of luxury in pursuit of a noble cause and a job with the police force. Joey is a thrill-seeking cyber cowboy ever in search for the next great adrenaline rush. Anatoly Nemsky is a general in the Allied Corporate Council with a reputation for brutality and mass murder. 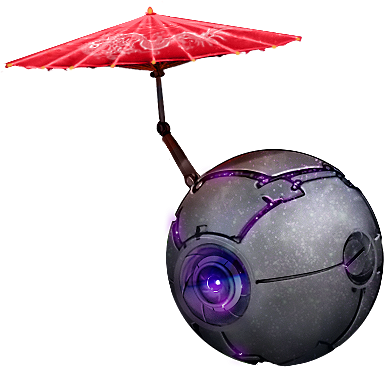 Itai Korin is a disavowed agent from the Mossad, who has arrived in West City with an unknown agenda. With the voices of the dead returning through electronics, Joey sets off to hunt down the hacker he believes responsible. Nina hopes beyond reason that there is more than the life our mortal eyes can see.